MEMBERS OF the International Water Mist Association (IWMA) elected Are Wendelborg Brandt (RISE Norway) their new president. Since long-standing IWMA President Ragnar Wighus (RISE Norway) has stepped down due to his retirement, the election was an issue for this year’s member meeting. Are Wendelborg Brandt’s vision: “I believe there is a great potential for increasing the knowledge and market for water mist and that IWMA is the key to do this. But we have to look at better ways to collaborate both within the water mist community and the rest of the safety community”. Are Wendelborg Brandt has been involved with the water mist technology since the late 1990s. Until today, he has been a member of the IWMA Scientific Council. Apart from this, he is a member of the advisory board for the SUVEREN project (Safety of City Underground Structures due to the use of New Energy Carriers), of the Scientific Committee for the International Symposium on Tunnel Safety and Security (ISTSS) and board member of the Norwegian Tunnel Safety Cluster. 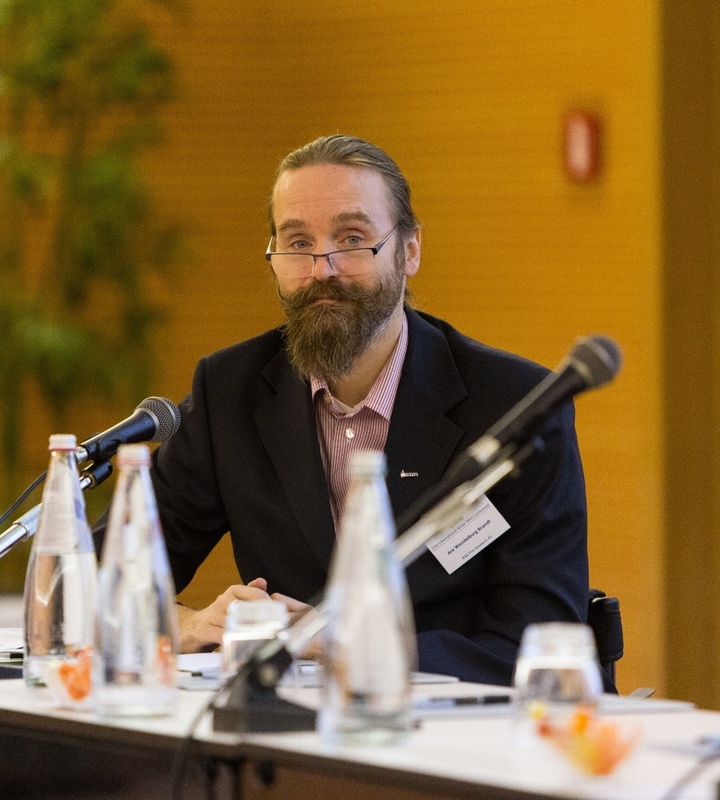 Christian Sesseng (RISE Norway) has applied for the seat on the IWMA Scientific Council that has now become vacant.